A bubbly actor joined Salman Khan in Sanjay Leela Bhansali’s next after Padmaavat, Inshallah. Shah Rukh Khan was rumoured to be a part of the film as well. Mumbai: Any guesses? 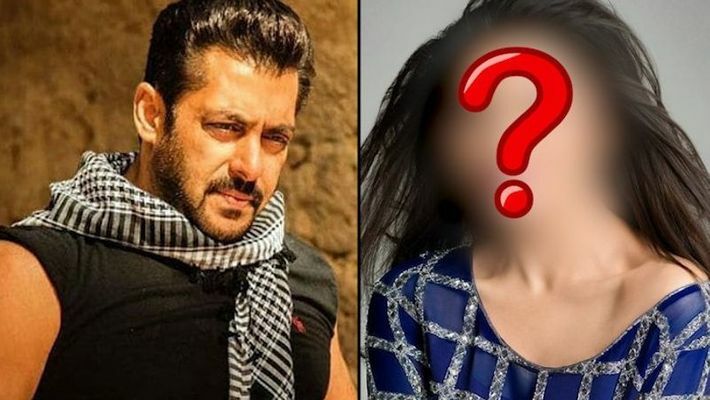 An actor who recently celebrated her 26th birthday is been confirmed along with Salman Khan in Sanjay Leela Bhansali’s Padmaavat follow-up, titled Inshallah. According to reports, the movie will be a co-production between Salman Khan Films and Bhansali Productions, reuniting the actor and director almost two decades after their hit Hum Dil De Chuke Sanam. Salman also welcomed Alia on board the project by tweeting, "It’s been 20 years but I am glad Sanjay and I are finally back in his next film, Inshallah. 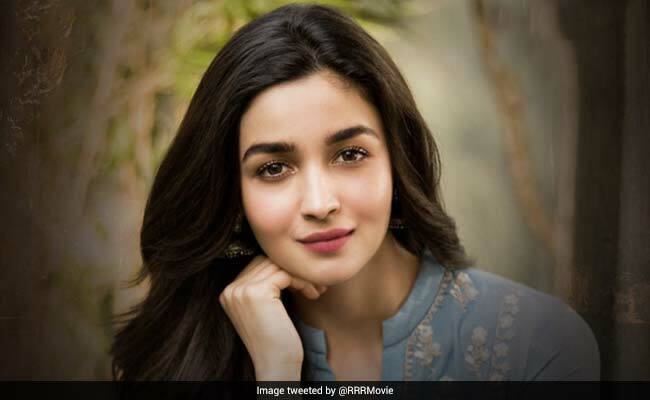 Looking forward to work with Alia and inshallah we will all be blessed on this journey." Recently, Alia and Salman were spotted at Bhansali’s Mumbai office, which fuelled speculation about the project. Reports suggest that the movie also features Shah Rukh Khan in a ‘special role’. SRK and Salman have appeared in cameos in each other’s last films, Tubelight and Zero. On the work front, Sanjay Leela Bhansali’s last film Padmaavat starred Deepika Padukone and Ranveer Singh, was the biggest hit of his career, making more than Rs 550 crore worldwide. Alia will next be seen in Karan Johar’s period drama Kalank, followed by the fantasy film Brahmastra while Salman will be seen with Katrina in Bharat.